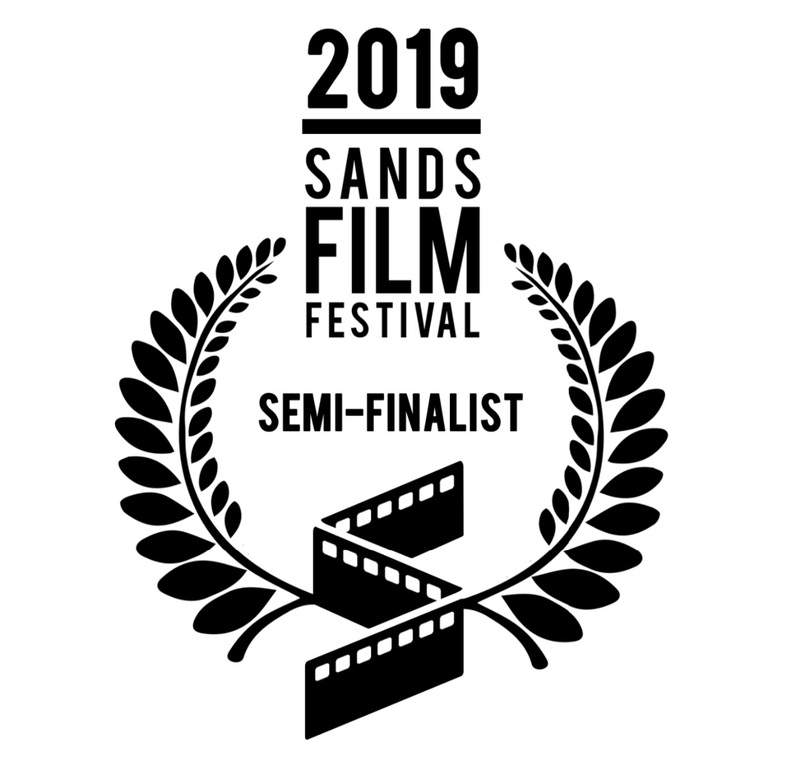 Following its official selection to the Sands Film Festival on Jacksonville Beach, Florida, Dual Mania has been nominated as a semi-finalist in the live event's Live-Action Feature category. Congratulations again, Dual Mania; for you have earned it, baby. And congratulations to our entire cast and crew as well.